While every week, the spotlight sale and the Deals with Gold focuses on some of the latest titles, this time Microsoft and the Xbox team has decided to focus on the Xbox 360 console. All the games or at least most of them will work on your Xbox One console with backwards compatibility option. Age of Booty, Alien Hominid HD, Assassin’s Creed collections including Rogue, Brotherhood, and Revelations are all part of the huge discount sale. The titles work on the Xbox One console so that you don’t have to own the older console to be able to play them. Most of them have a 50 percent discount while many of them are discounted much higher with a 75% offer. Bioshock Infinite, Borderlands 2, and many Call of Duty games on the Xbox 360 console are also part of the sale. Some must buy titles include Far Cry 3, Hitman Absolution, Just Cause 2 and Red Dead Redemption. If you already own these titles, make sure to head to the Xbox store to find other games and there’s also huge discounts on the Xbox One titles. 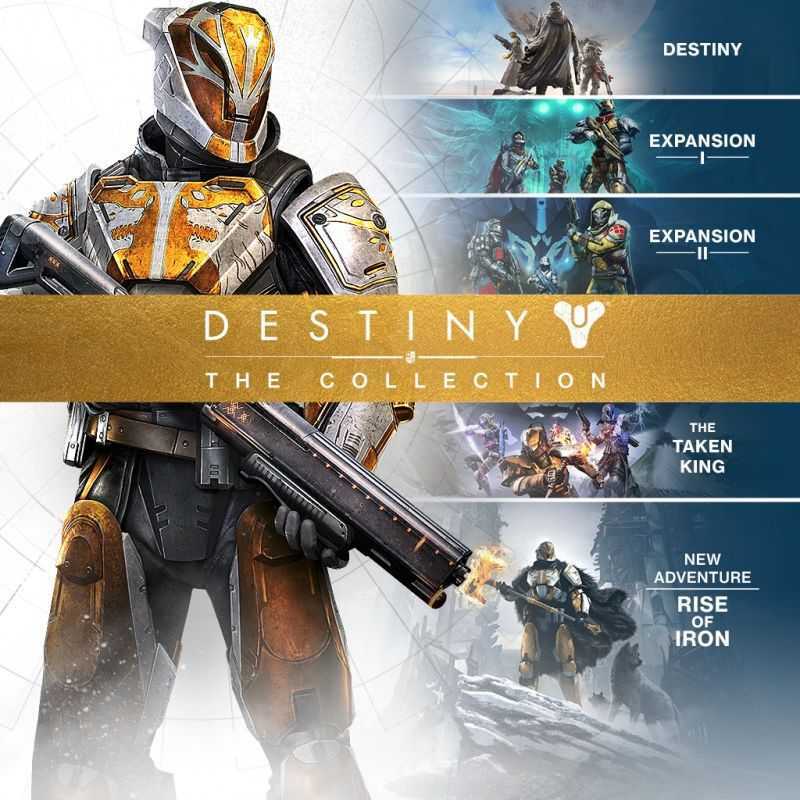 Destiny the Collection King is available with 35 percent off while the Taken King DLC has a higher 40 percent discount in the Xbox store. The discount sale which commenced on May 15th will continue all the way through May 22nd and there are top three highlighted games that you should definitely check out. Plants vs Zombies Garden Warfare 2 is the first of the lot along with Destiny the Collection and the racing bundle. The three game racing bundle includes the original Forza Horizon 3 which also has two more expansion packs. One of them is based on the famous Hot Wheels car and should definitely be a treat for long time racing fans. There is a cool 50 percent off on Let’s Sing 2017 title. Mirror’s Edge Catalyst has a 67 percent discount. The list is pretty long and it is tough to cover them all but obviously all gamers have something or the other designed for their taste. The Team17 Indie collection has lots of Worms games included in it as well as other titles developed by the game studio. 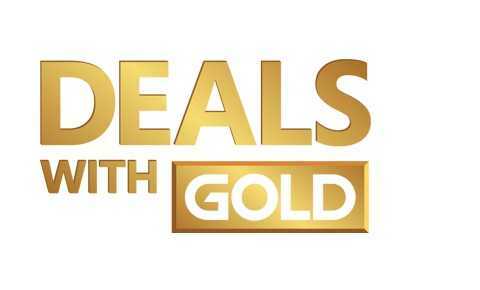 Pure Pool, Pure Hold em, RBI Baseball 17, Uncanny Valley and Wheels of Aurelia are all some of the titles available as part of the Deals with Gold. Worms Battleground is available with a huge 75 percent discount and all the discounted pricing if available for all Xbox Live Gold Members.